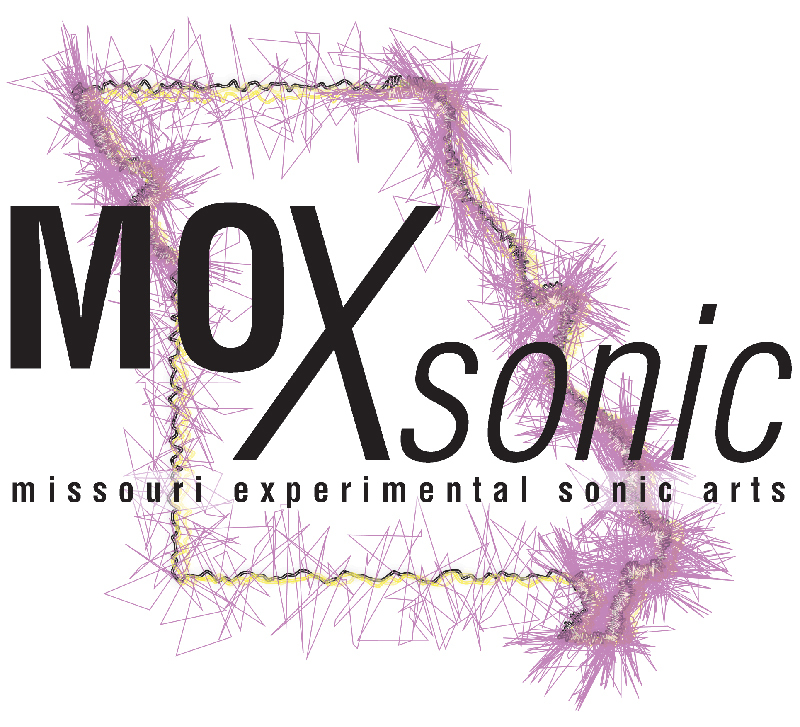 For your consideration: The Proposal Portal for 2019 MOXsonic is open! The Missouri Experimental Sonic Arts Festival is sponsored by UCM Center for Music Technology. Special guests for 2019: Miller Puckette and Shia-uen Ding.